Though a fan of the Resident Evil series, I’m going to admit right off the bat that I haven’t played them all. I played the original and the remake extensively, Zero, Code Veronica, and Resident Evil 4 on Gamecube and Wii, but I’ve only played a little bit of part 2, watched someone play parts of 3, and never played part 5 at all. 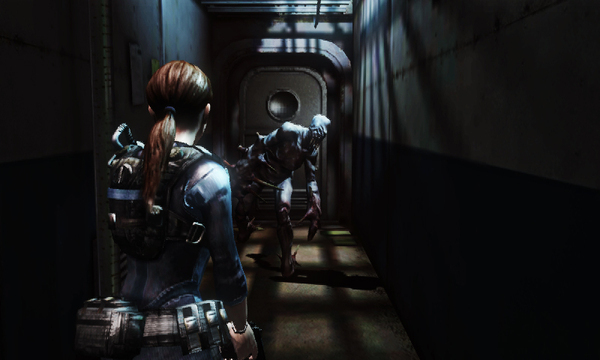 Having said that, Resident Evil: Revelations may be one of my favorites in the series. At least, of those I’ve played.